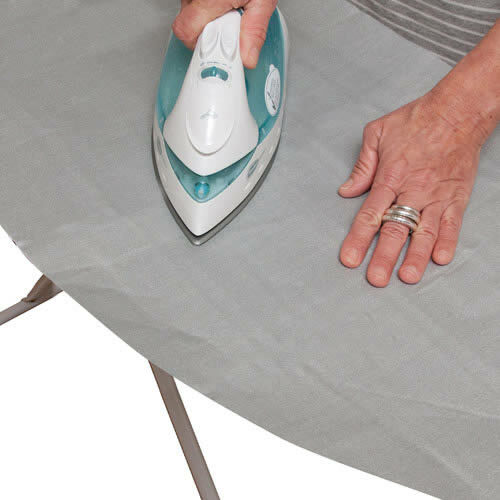 You Are Here Homepage > Laundry > Ironing > The Caraselle Stick & Fit Self Adhesive Large Ironing Board Cover 1346mm x 457mm. 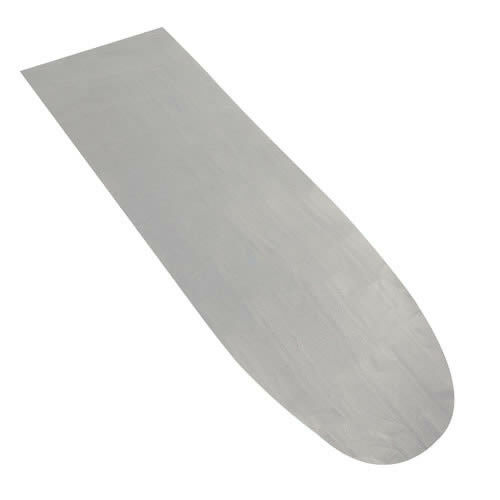 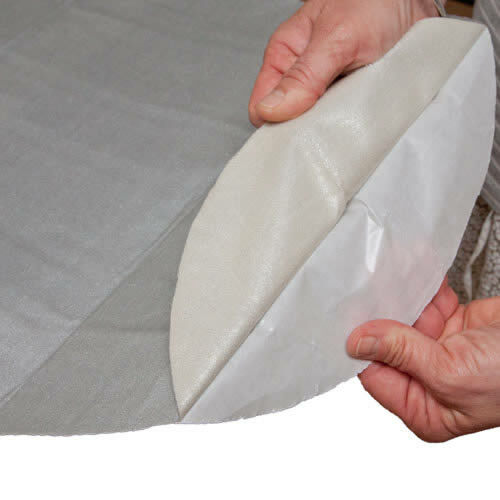 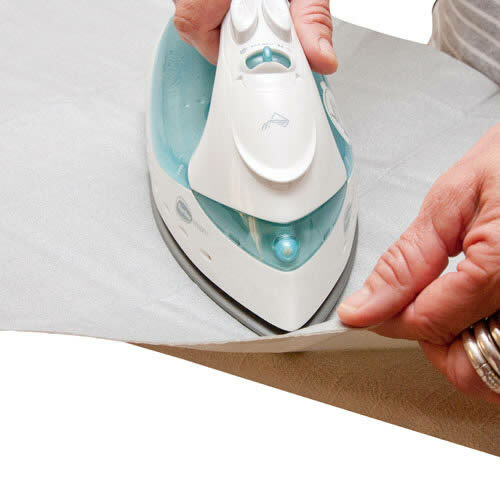 Buy The Caraselle Stick & Fit Self Adhesive Large Ironing Board Cover 1346mm x 457mm. 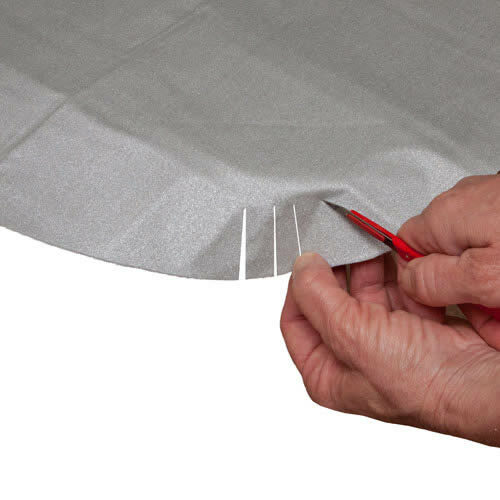 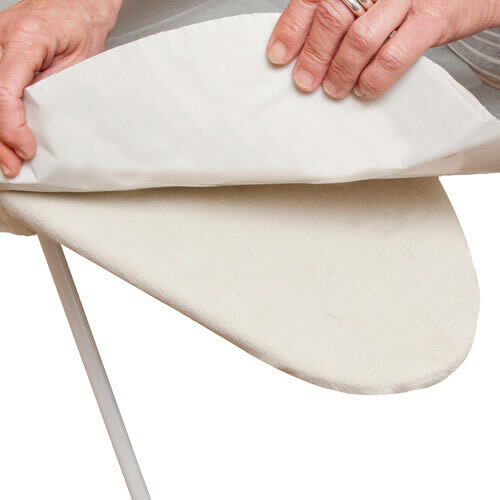 The Original & Best Self-Adhesive Metallised Ironing Board Cover. 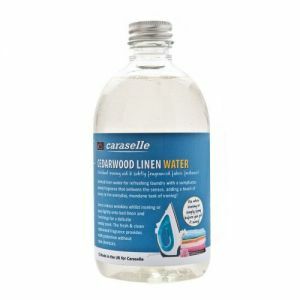 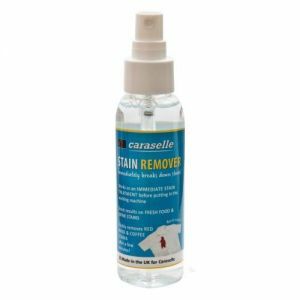 Made for Caraselle Direct in the UK using Luminex Heat Reflective Silicone Coated Fabric. 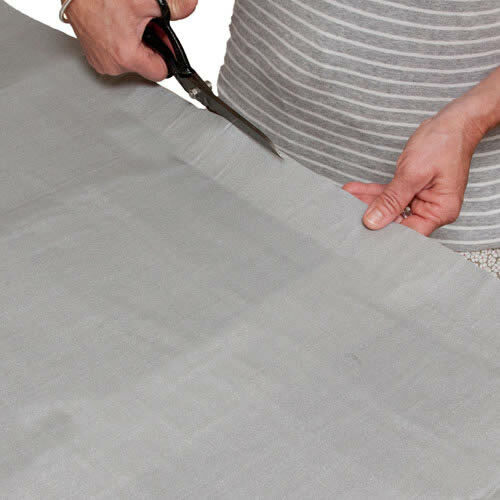 This material will cleverly reflects the heat thereby ironing both sides of the garment at the same time !